Alphaglass LLC offers one of the most comprehensive ranges of patch fittings for commercial and residential projects. 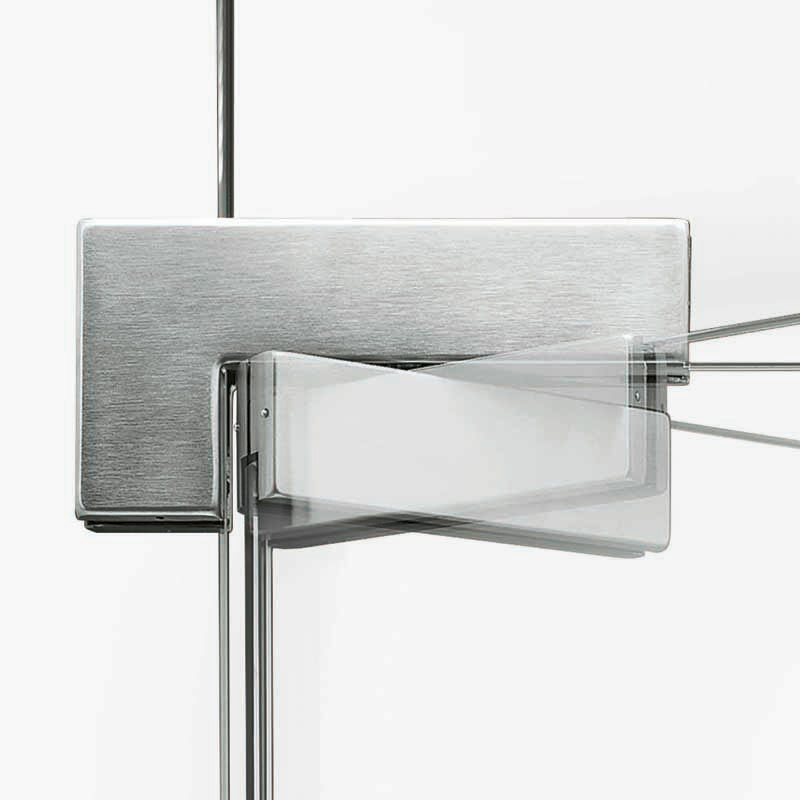 Patch fittings are perfect collaboration of toughened glass and glass architectural hardware. We offer quality materials and our wide selection ensure a long life and pleasing aesthetics.